Love that face! So glad she’s back home. oh that is too cute. What an adorable pic. 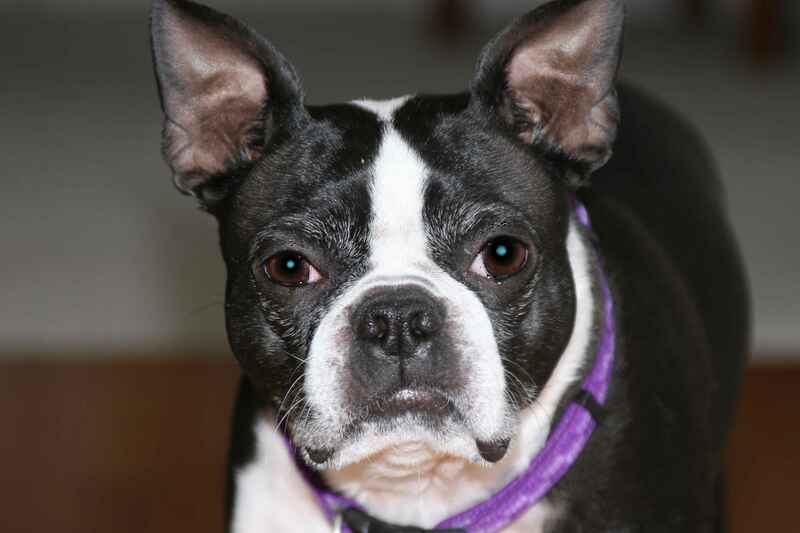 I have 2 boston terriors and they r the greatest dog ever. And the name Lily is also the name of my eldest daughter. Just wanted to comment on the cute picture and I love jiilibean soup products. I have a scrapbook store in Wa and would love to carry your stuff. How can we get it in our store?